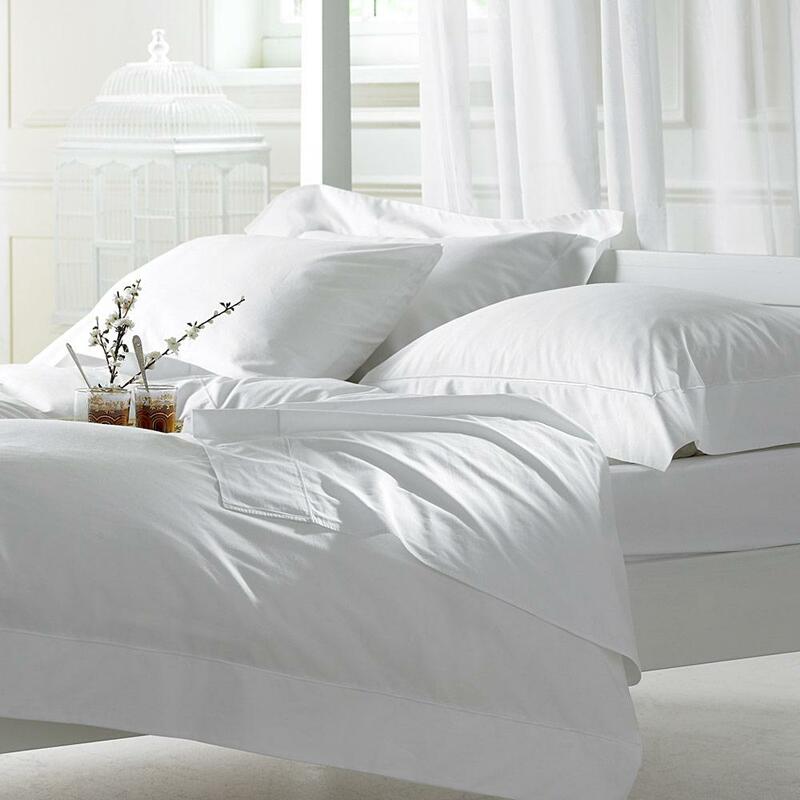 We offer a full linen hire service, providing sheets, pillow cases, towelling, table linen, kitchen cloths, etc. We can provide both regular, contract hire, and single-use hire for occasions such as weddings and parties. We are very experienced suppliers to Colleges of Cambridge University and fully understand the demands of the busy conference periods. Our service is highly individual, listening carefully to the needs of the Housekeeper and offering a solution to meet their needs. We understand that Housekeepers prefer a personal working relationship with their laundry supplier and as such we ensure that they can speak to our laundry manager or one of her deputies whenever necessary. Conference bookings can change with little notice and our unique, flexible, hire service offers the perfect solution to this problem. Orders can be placed, amended or cancelled with minimal fuss and we will endeavour to cater for the unexpected last minute changes wherever possible.